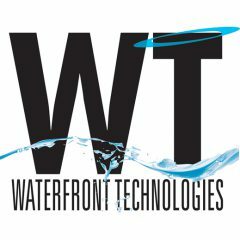 Web | Waterfront Technologies, Inc.
Our services in developing your website include the registration of your domain name; a web template showing design and function options; matching sub-pages; search engine optimization; and information content development. 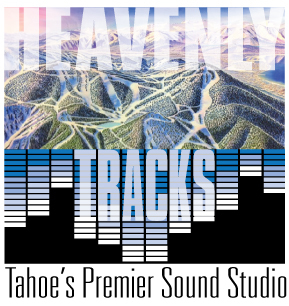 Heavenly Tracks is the premier sound studio in the Lake Tahoe area, attracting musicians from all over the world. Waterfront's challenge was to create a brand, integrate it into a simple but effective website highlighting the beautify and well equipped studio with a gallery of photos.